#2018MakeNine – First Project Complete! 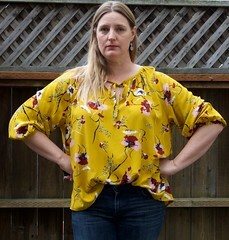 I finished my first Make Nine project – a popover-style Mila shirt pattern by Itch to Stitch. 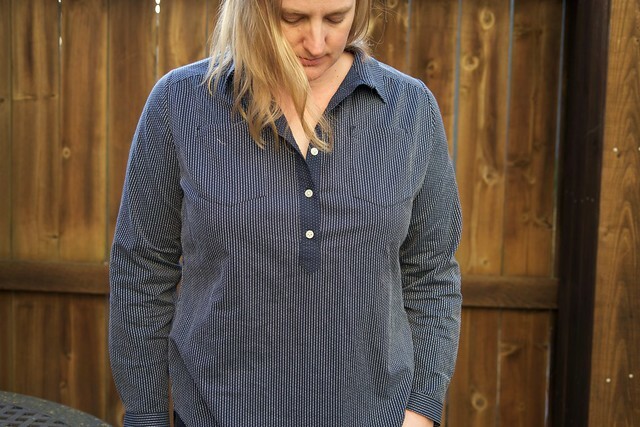 Back when I was shopping for some chambray to make my husband a shirt (and umm no, I haven’t made his shirt yet) I ran across this stitched chambray by Robert Kaufman and fell in love…I knew it would make a lovely shirt for me! 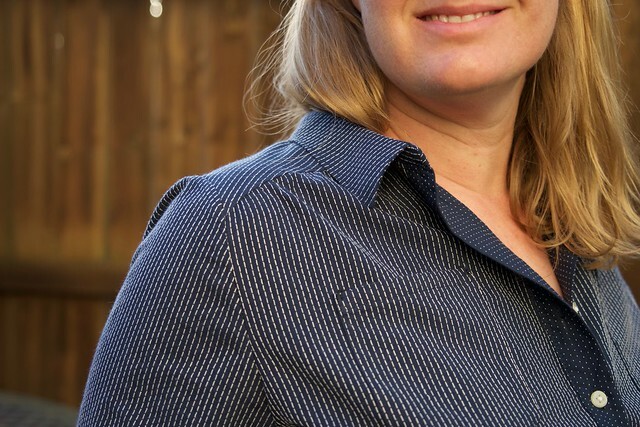 I looove the look of the white threads running through the fabric – such a nice variation on a plain stripe. 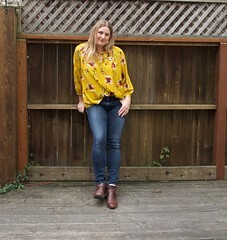 Back in September I posted a list of my Fall Sewing plans. I had a whopping 7 items on the list! I’ve managed to finish most of them, with varying degrees of success. I LOVE my Minoru jacket and my Akita top and wear them all the time! Ditto for my new Josephine. The Moji pants get a bit less wear. The Hollyburn skirt is another great wardrobe staple – I don’t wear skirts all the time, but I do wear them a lot more than dresses. And then there’s that Sorbetto. ahem. 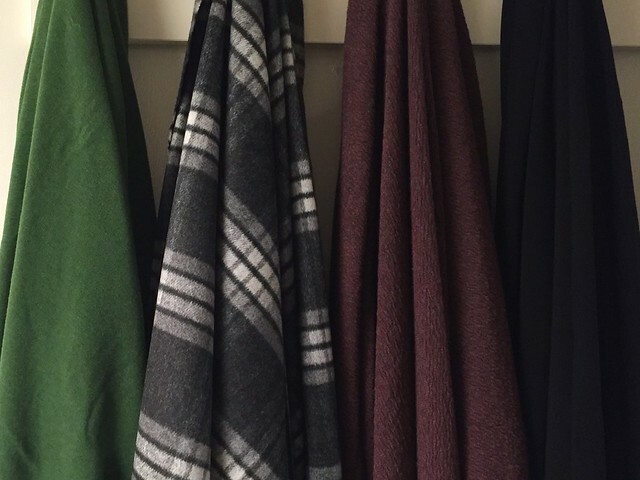 I enjoyed having a plan for my sewing projects, so I decided I’d do another one for winter!